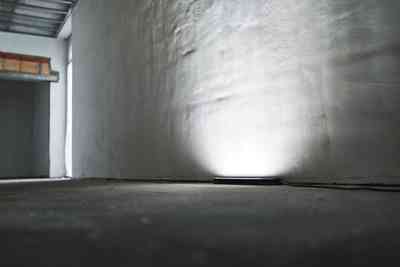 Task-specific light reveals surface flaws and defects unlike any other light source. 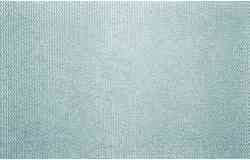 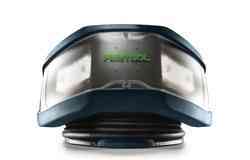 Reduce callbacks and increase customer satisfaction by seeing the surface in a whole new light. 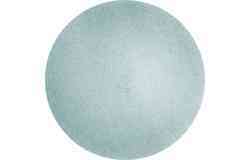 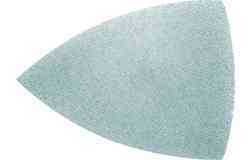 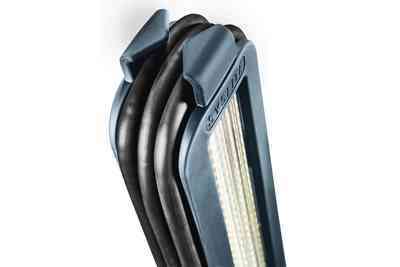 Unique form factor allows close and even placement of light without marring delicate surfaces. 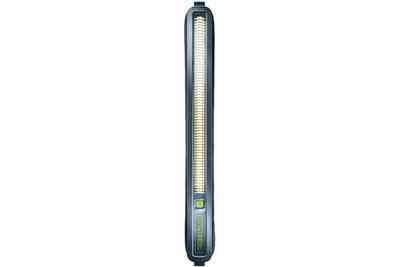 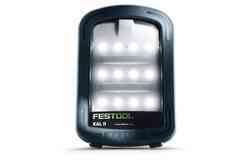 1500 lumens at 5000 K spread over 25” with an even distribution of light gives you visibility like never before. 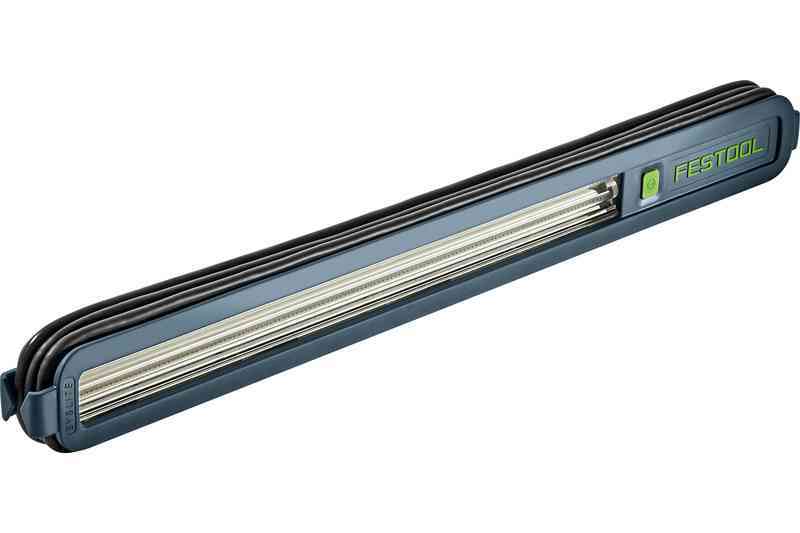 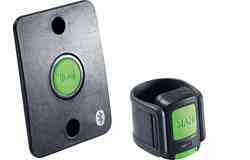 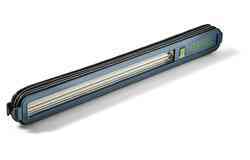 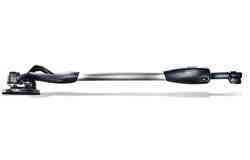 And with over 16 feet (5 M) of power cord, you can easily reach to any surface. 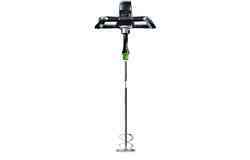 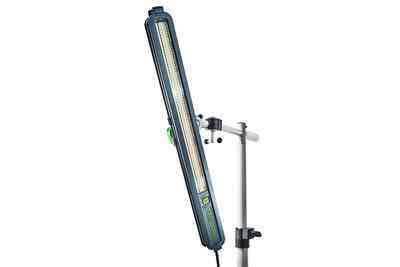 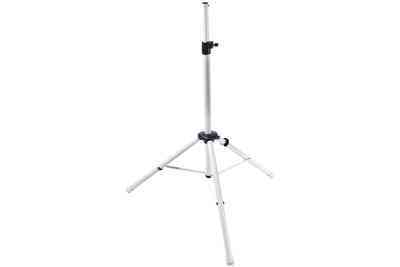 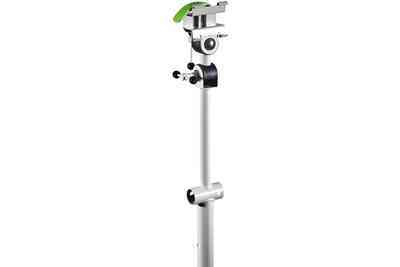 Optional adapter allows the Surface Inspection Light to be mounted to Tripod ST DUO 200 for hands-free use at multiple viewing angles. 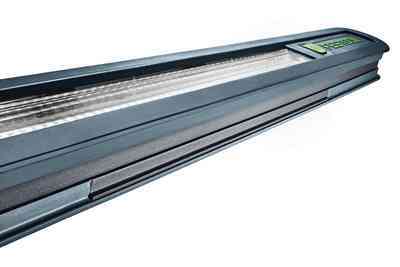 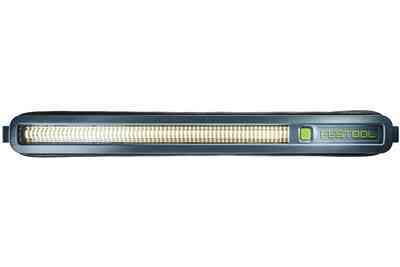 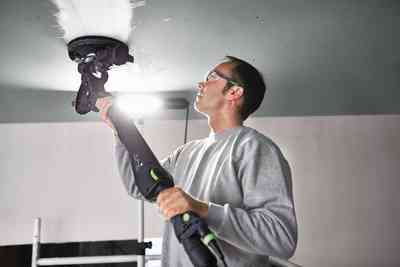 IP 55 rating against dust and water intrusion coupled with a robust and tough exterior shell and non-marring casing makes the Surface Inspection Light a jobsite-ready and tough light for years to come. 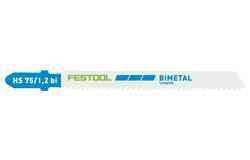 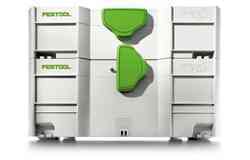 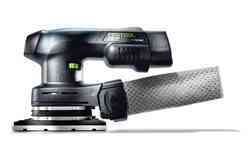 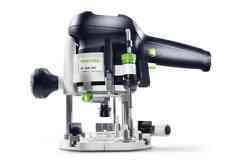 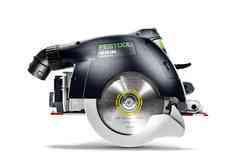 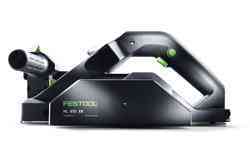 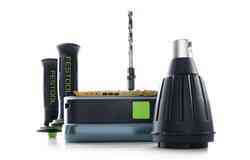 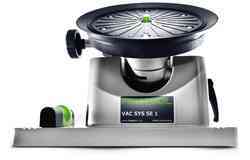 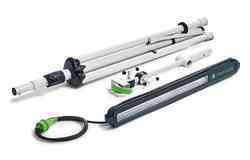 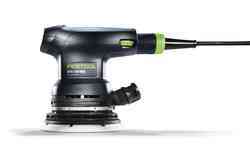 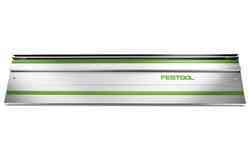 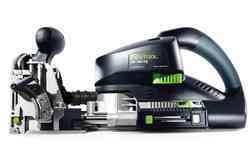 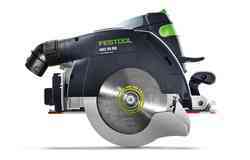 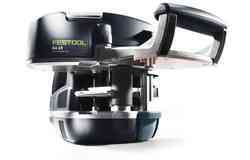 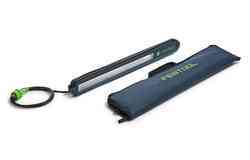 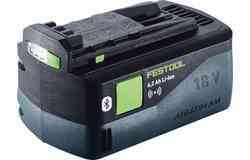 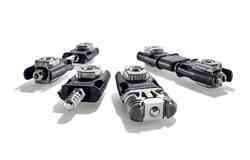 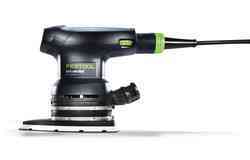 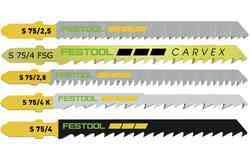 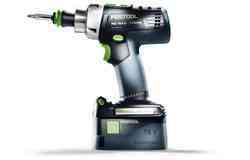 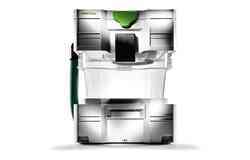 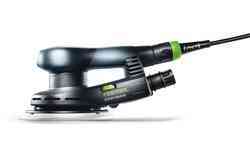 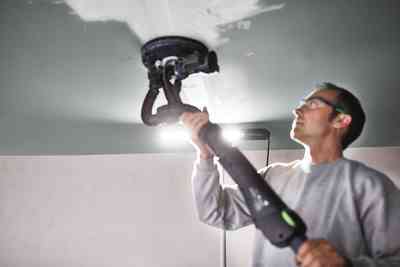 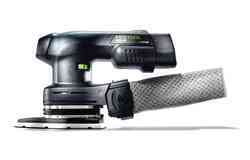 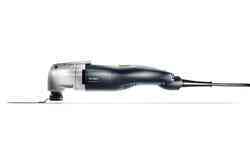 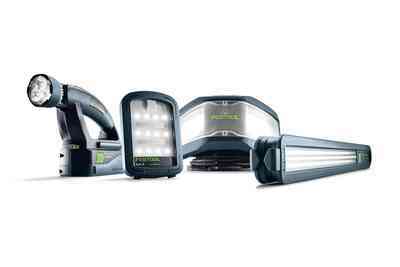 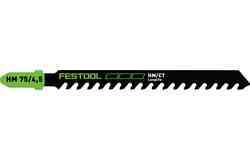 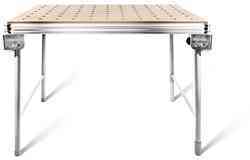 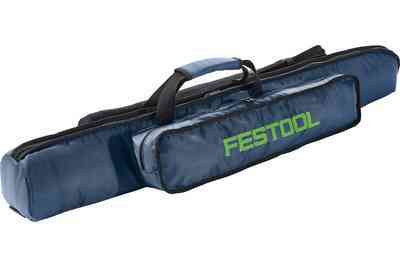 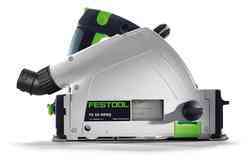 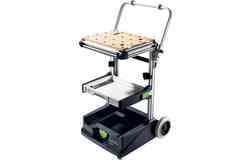 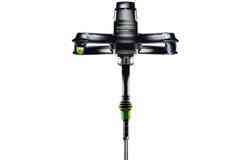 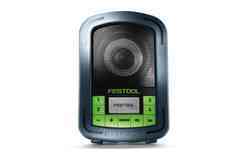 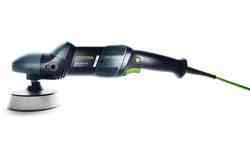 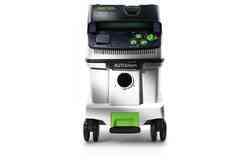 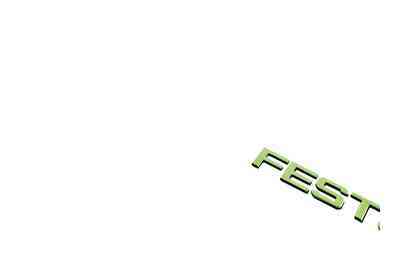 All backed by the Festool-exclusive Service All-Inclusive warranty.